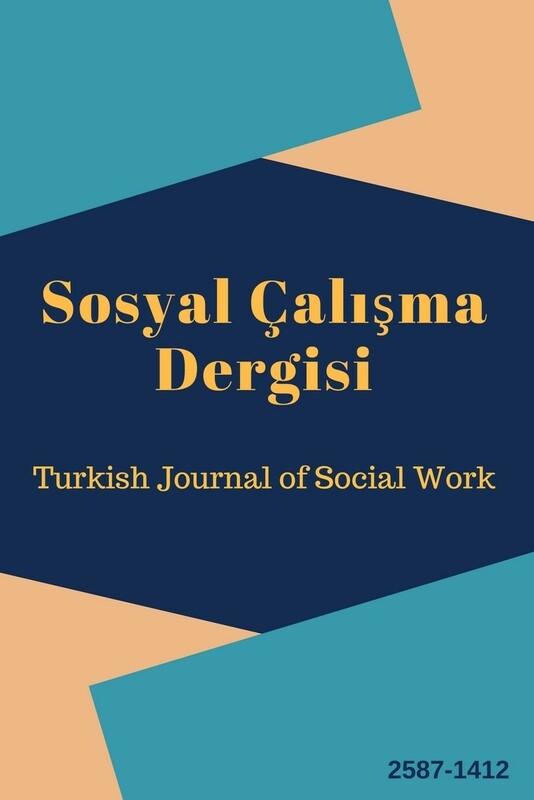 In order for an article to be published in Turkish Journal of Social Work, it should not have been previously published or accepted for publication anywhere. The journal is peer-reviewed. A paper that is sent to the journal can get published after the evaluation of the editorial board and two competent academicians or experts. The papers that are sent to the journal must be original, not published and not sent to another journal for publishing. Any responsibility including plagiarism belongs to the writers. Publishing rights for accepted papers and copyright of the published papers belong to the journal. Writers are deemed to have accepted accept these terms of conditions when they send their work. All rights reserved. Any portion of the journal issues thereof may not be reproduced or used in any manner whatsoever except for the use of referenced brief quotations. Papers should be written using Microsoft Office Word program. The paper must be written with Times New Roman 12 size with 1,5 cm row space. Papers must have an abstract with a word count between 100-150. Also, there should be 3-5 keywords. On the first page of the paper, full name and name of the author/s must be written. The name of the institution they belong to should be added also. The e-mail address of the author/s can be specified. If the paper is part of a project or a thesis, and/or presented in a seminar that should be indicated. All papers must be sent through dergipark system after user log in. Articles submitted to the Journal are uploaded to the plagiarism program. Articles with a similarity rate of over 20% are rejected without the appraisal process.